It's all about the buttercream. Our bakery specializes in cupcakes, cakes, and cookies. Custom or not…we got you covered! 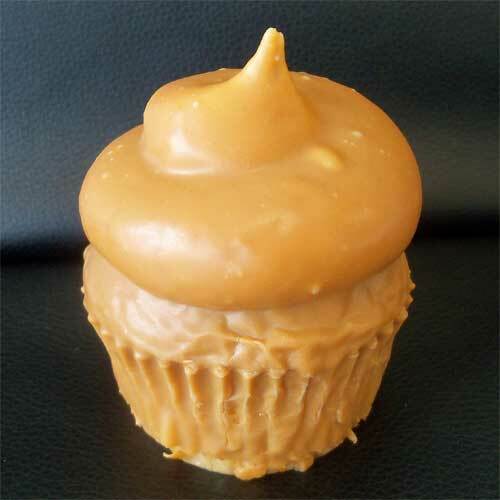 Located in the northwest part of Las Vegas, NV, Retro Bakery has been baking cupcakes, cakes and cookies since 2008.